Chris began improvising for audiences at his youth group when he was just 13 years old, and continued until becoming a student and volunteer at SAK three years later. In 2005, at age 19, Chris was awarded “Most Improved Performer” by the SAK company and was hired to the professional ensemble one year later. 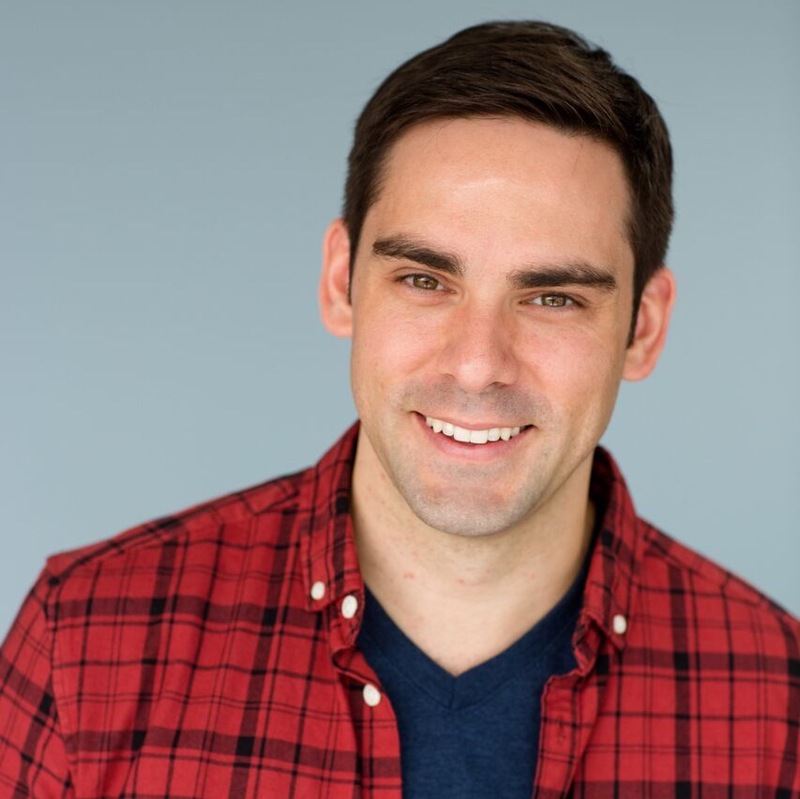 Chris has trained extensively with SAK, iO Chicago, iO West (Los Angeles), Upright Citizen's Brigade Theatre (Los Angeles), and under the intensive coaching of Second City Hollywood's former artistic director David Razowsky. Chris is a SAK instructor and a cofounder of SAK's first longform improv troupe, The Early Show. He also is the Managing Director for the SAK company.